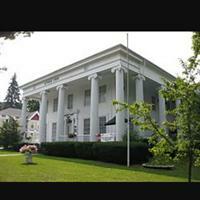 The historic Avon Inn features a newly designed ballroom to host special events, corporate retreats and weddings of up to 200 guests. In addition, we offer 14 hotel rooms for overnight guests. Both guests of the hotel and the local community will be able to enjoy casual dining in the bar/tavern area as well as the expansive wrap-around porch.